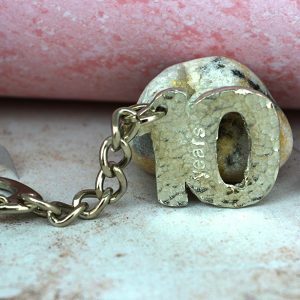 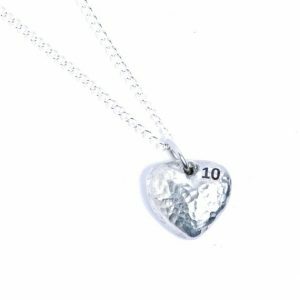 Our tenth anniversary gifts for her section has an extensive range of women’s products that will be ideal for your ten year anniversary. 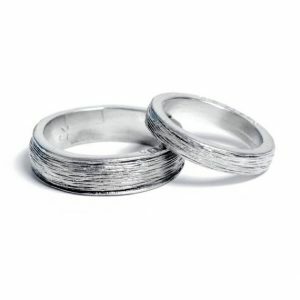 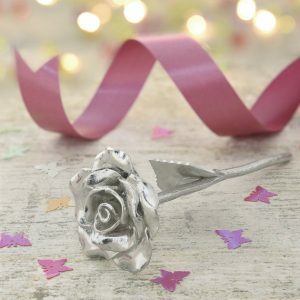 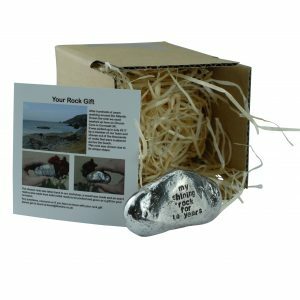 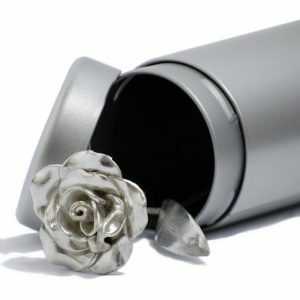 We have some great women’s gift items that are made from tin to make them the ideal gift on this momentous occasion. 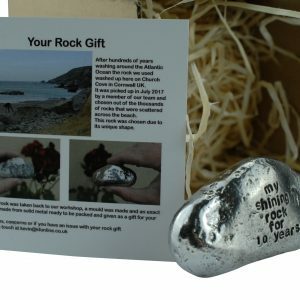 The majority of these products below are all made in our workshop here and are cast from 99.9% tin to make them great and lasting products. 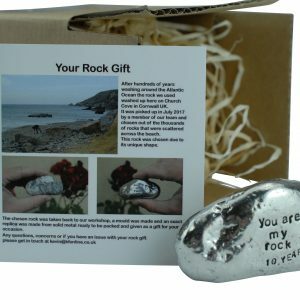 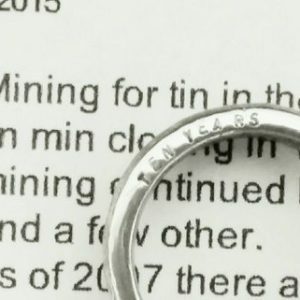 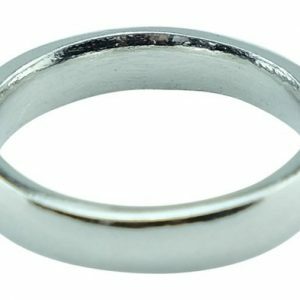 We like to polish up our items to a gleaming shine to show off the amazing material tin is and how it can show durability and flexibility in your relationship. 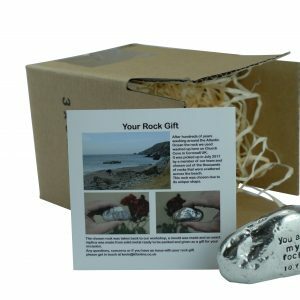 We aim to make the perfect women’s gift every time and cater for all of her needs. 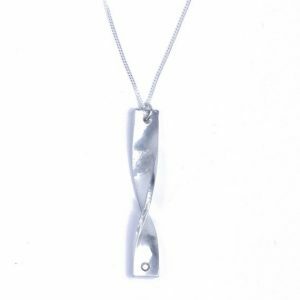 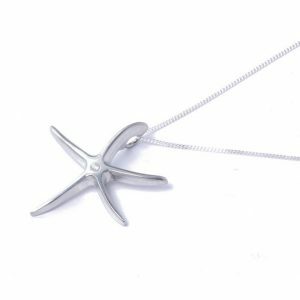 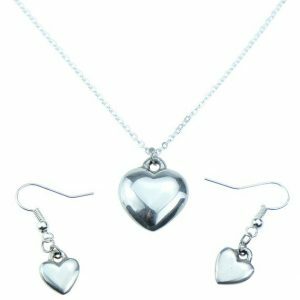 If you have an idea for some other style of women’s jewellery then let us know and were see if we can cater to her needs. 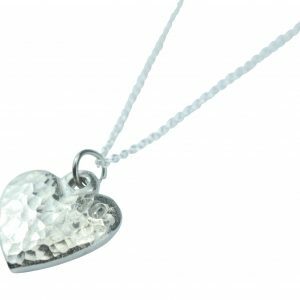 We have a nice range of tin and diamond products also, to show her you love her just that little bit more. 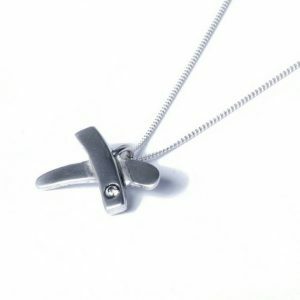 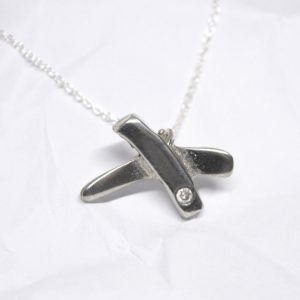 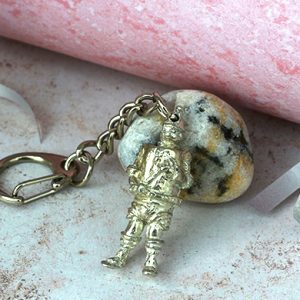 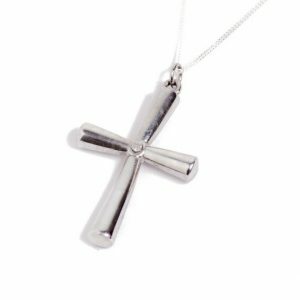 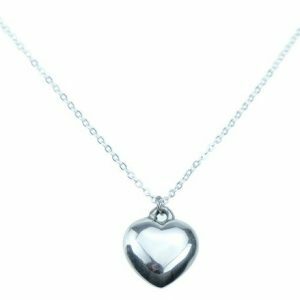 We have a nice range of tin jewellery to suit all kinds of personalities and people from all walks of life. 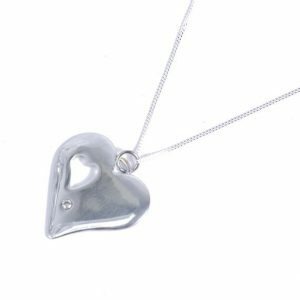 However if your looking to spend that little bit extra there is a diamond and tin jewellery section located on the left hand side listing all of our tin and diamond products which are bound to please her. 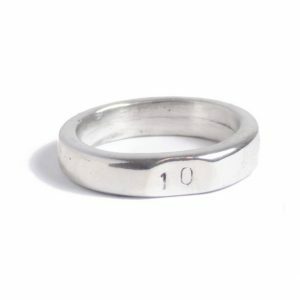 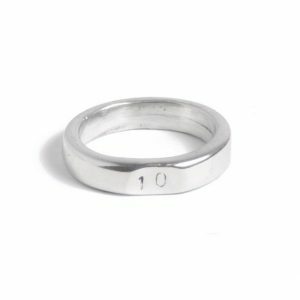 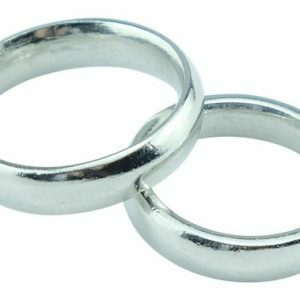 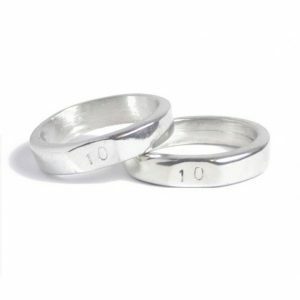 Finding the perfect ladies jewellery item for your tenth wedding anniversary can always be a challenge so we have tried hard to come up with a tin product line for women so that you can find that perfect tenth anniversary gift item quicker. 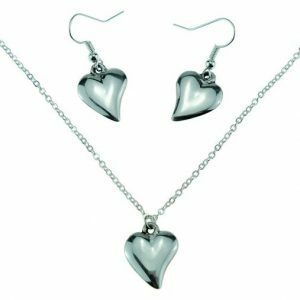 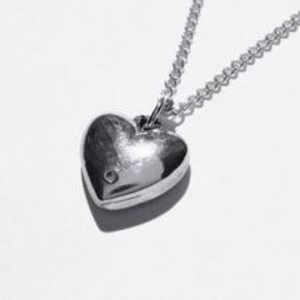 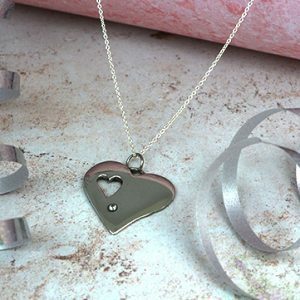 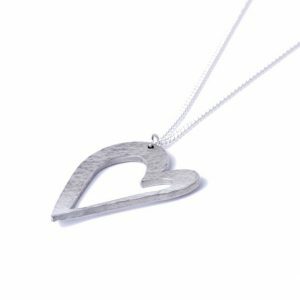 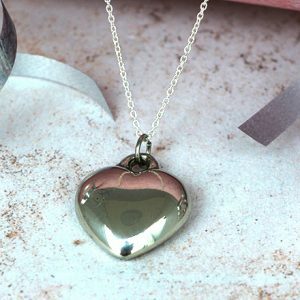 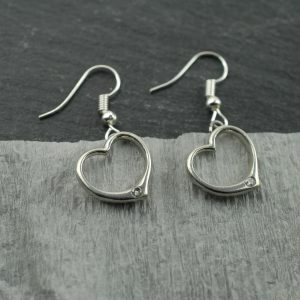 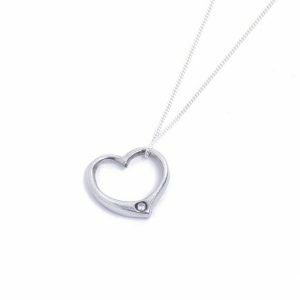 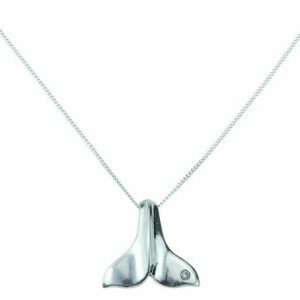 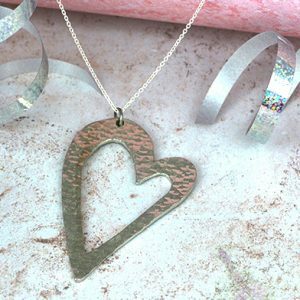 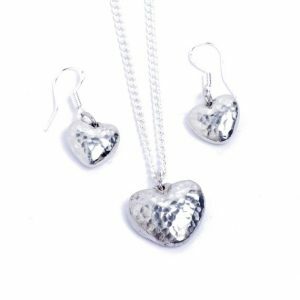 If our thinking of getting something close to her heart then we have a good range of tin heart jewellery items as well as tin and diamond heart pendants that are sure to get her blood pumping with tin love.